I’ve been looking forward to a proper 40K game for a while now. 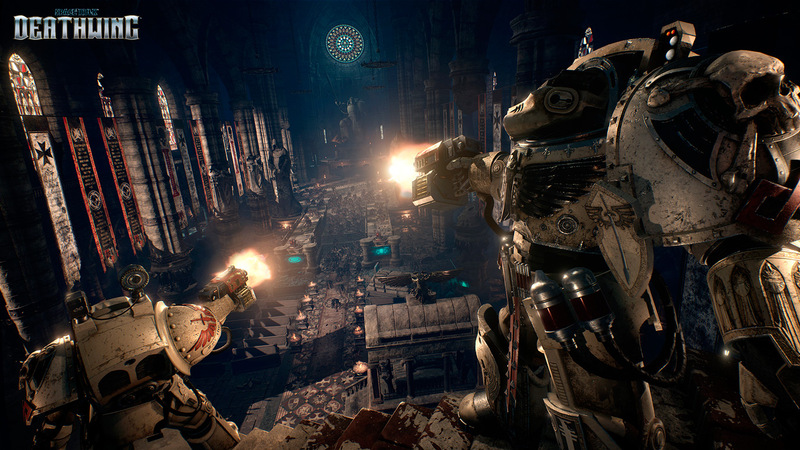 Enter Space Hulk: Deathwing – it has been on my watch list ever since I saw this trailer last year. 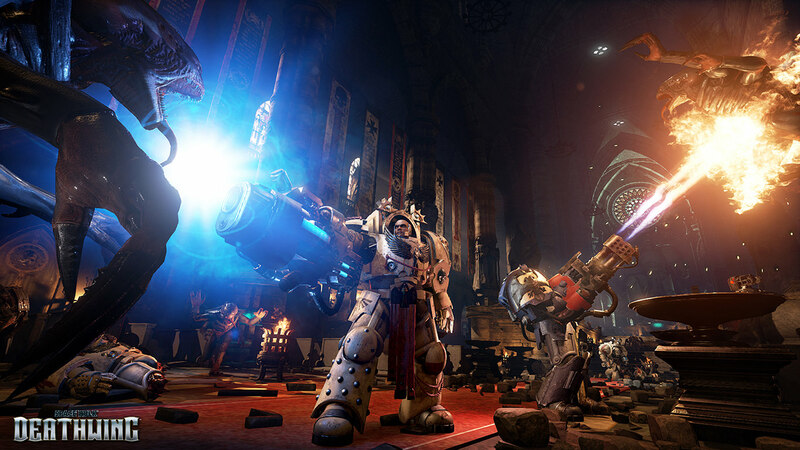 From what I can see so far this game really has the potential to channel the 40K universe in all its blood spattered, “There is only war” glory. 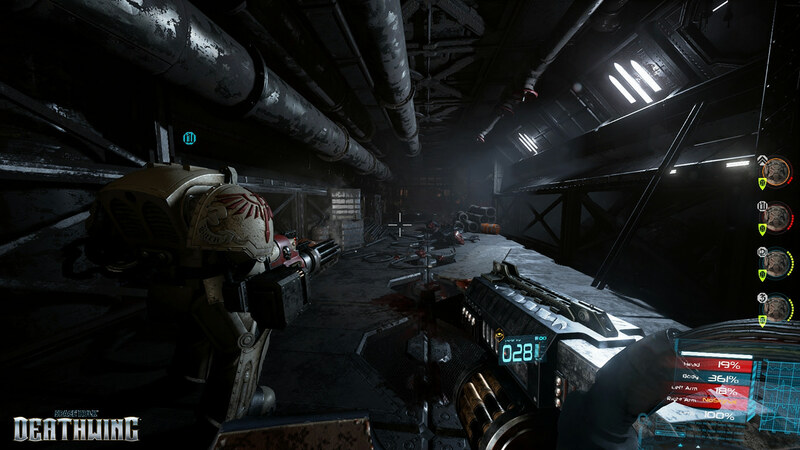 In this FPS you play as one of the Emperor’s finest – a Deathwing Terminator. 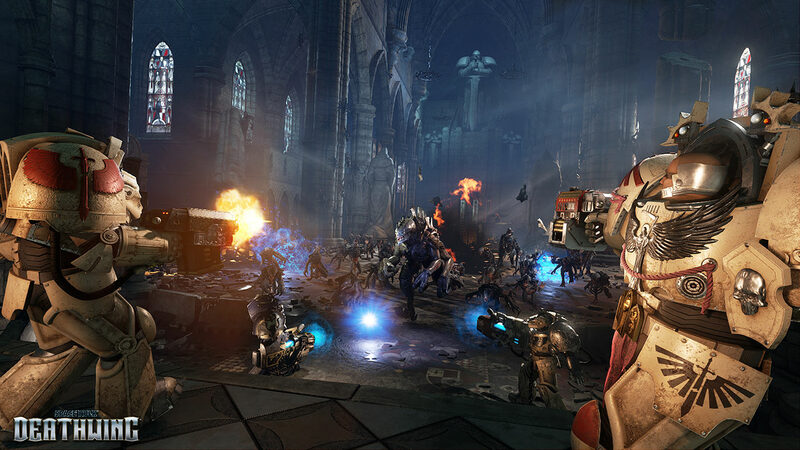 Your mission to investigate the Space Hulk and lay waste to any Xenos scum you encounter. 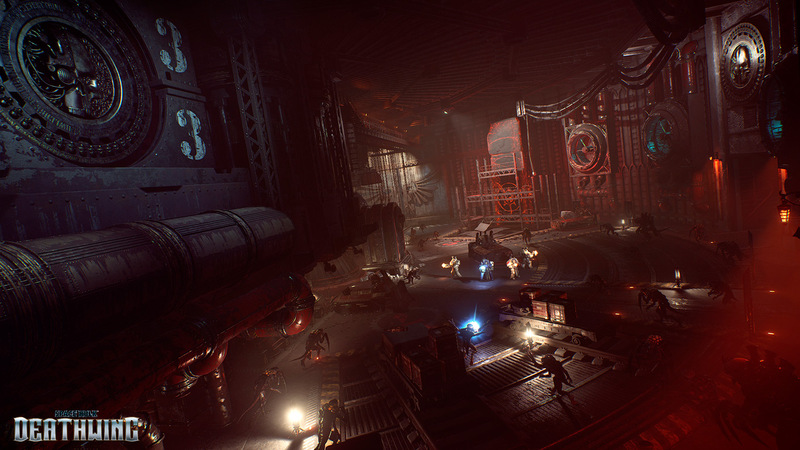 The game will feature a solo campaign and a class-based cooperative team-play, where each player will need to use his sets of skills to contribute to achieve the mission objective. This all sounds really promising! 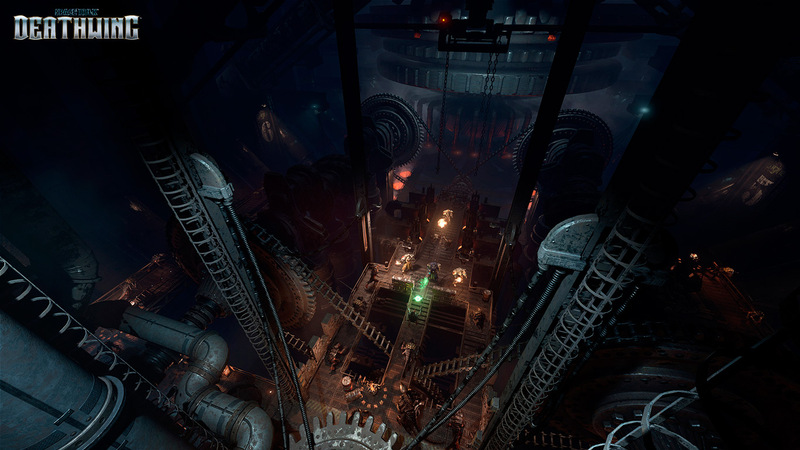 A few in-game screenshots have been revealed and they really look good! Check them out below. 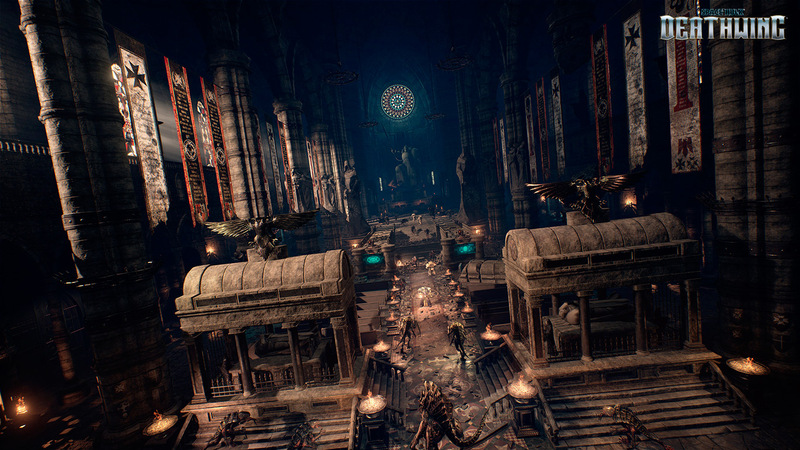 I’ve added some environment screenshots that shows the scale of the stages. Can’t wait! 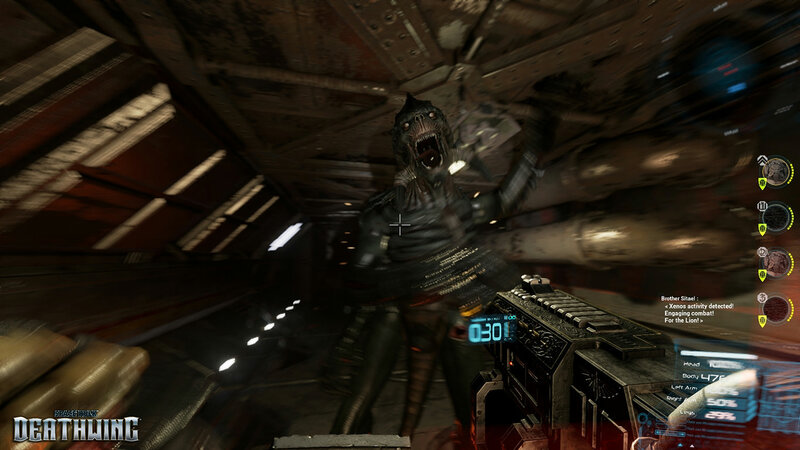 The game is due for release next year and you can find more info on the Space Hulk: Deathwing site.